Santo Innis is a Cornish engineer who served his apprenticeship at the world-renowned Perran Foundry and was later seconded to two respected companies in London building marine steam engines. 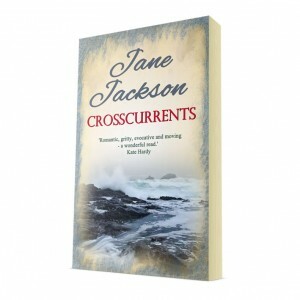 Crosscurrents is set in Cornwall in 1830. The first trials of the Cornish multi-tube boiler using high-pressure steam actually took place here in Falmouth. But while some in the Admiralty were keen to move from sail to steam in the interests of shorter voyage times and increased productivity, many were dead set against it. Contradictory demands for speed and economy were impossible to meet and created intolerable pressures for engineers whose companies were bidding for Admiralty contracts. What should we know about him? After his parents were killed when he was a child, Santo was brought up in his Uncle George’s house. George Curnock is the head brewer and joint owner of Curnock’s Brewery run by his brother Arthur. George’s only child, his son, Treeve is a maltster. Two years older than Santo Treeve has always bitterly resented him. Santo’s engineering skill has impressed shrewd businessman Richard Vaughan, heir to country estate owner, Frederick Tregarron. Despite the difference in their class and background, their shared interest hot air technology has drawn Richard and Santo into friendship. What is the main conflict? What messes up his life? A ship taking part in boiler trials explodes killing all on board, among them the chief engineer who was Santo’s friend and mentor. Santo’s row with Tregarron costs him his job. With his newly-developed marine engine fitted into a bare hull supplied by Richard, Santo – in debt and in love – agrees to take part in a risky venture that will solve all his financial problems. Instead he loses everything. What is the personal goal of the character? Appalled by the number of deaths caused by high-pressure steam boilers exploding, Santo has developed a revolutionary new engine driven by heated air. In love with Bronnen Jewell he feels he cannot propose to her until he has proved himself and cleared his debts. Where can we read more about it? When will it be published? 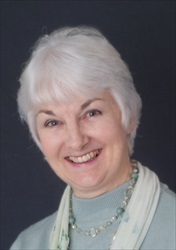 ‘Mr Innis.’ Now her pulse raced for a very different reason. ‘What are you doing here?’ The instant the words were out she wished she could call them back. ‘I – I didn’t mean – it’s – I wasn’t expecting –’ aware she was babbling she caught her bottom lip between her teeth and bit hard. She nodded. ‘Yes. I didn’t have a minute’s bother. Well, I did, but it was my fault,’ she added quickly as concern drew his brows together. ‘I was busy and the fire nearly went out. But soon as I got ’n going again the engine worked and so did the pump.’ She saw him look round. ‘Oh.’ Suddenly self-conscious about her appearance after the long demanding day, she tucked a stray curl behind her ear. 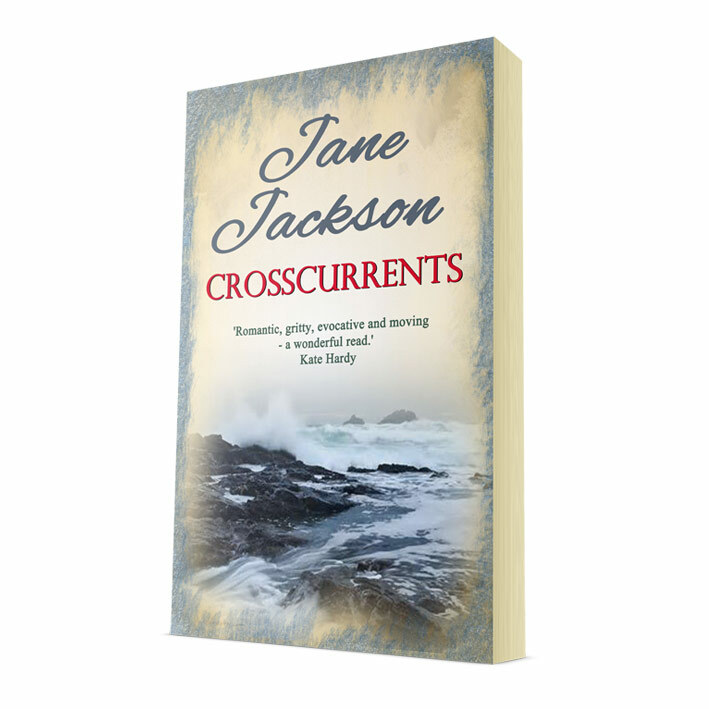 This morning, seeing him focused and sombre she had guessed him to be in his thirties. But that smile told her she had over-estimated. Yet she sensed he didn’t smile often. She nodded. Placing the journal under the chair she sat down and folded her hands in her lap. He dropped his hat on the bench and sat beside it, half-facing her, his hands loosely clasped between his parted knees. His voice hardened. ‘Father drank. It made him – when Mother tried to save me we both paid.’ He had tipped his head so she couldn’t see his face. Bronnen touched his forearm in silent sympathy. Then, afraid she had gone too far on such short acquaintance she started to withdraw her hand. But before she could, he covered it with his own. His callused palm was warm. He didn’t look at her. ‘What you said about your father drinking? Mine does too.’ Tonight he had kicked her like a stray dog. On his feet in an instant, a head taller, broad-shouldered and so close that she started to quiver, he caught her hand. Lifting her hand he pressed her palm against his chest. She felt the strong steady beat of his heart. Hers was fluttering like a trapped bird. End of the Month: March to the past!